There’s nothing that defines the beauty industry more than newness. With constant innovation, game-changing ingredient discoveries, new niche brands born daily and an ever-evolving dictionary of buzz words, it’s safe to say the business of beauty is anything but boring. But beyond new products, there are some clear overarching category trends forecasted for this year. 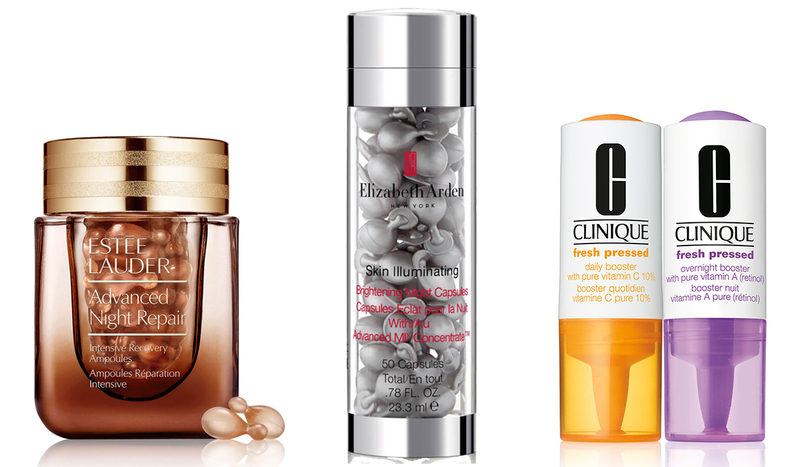 RELATED: Are these cult beauty products worth the hype? Historically, the beauty industry has got a pretty bad rap on all fronts – from unethical testing to unsustainable packaging – so it’s great to finally see positive changes increasing by leaps and bounds. Expect the feel-good factor of beauty to increase as brands unite on reducing wastage and plastic pollution. Innovative formulations and delivery mechanisms will pave the way for more thoughtful and refined packaging. Ethique, pioneers in the packaging-free movement, are renowned for their range of solid beauty products ranging from shampoos to deodorant. 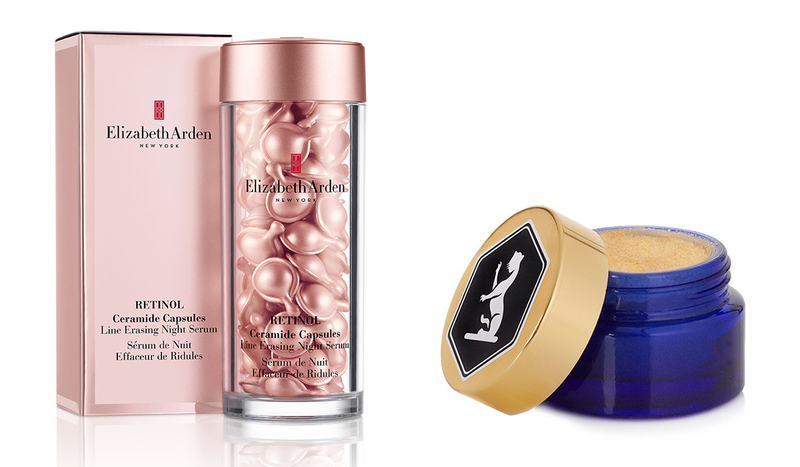 While Elizabeth Arden’s iconic capsule delivery system are both biodegradable and intelligent. In addition to plastic-free packaging, comes the rise of #waterlessbeauty. Water is by far the industry’s most-used ingredient and there are concerns that demand for water could outweigh supply. Cosmetics giants L'Oréal and Unilever have both made ambitious commitments to reducing their water usage associated with products by 2020. In response to this, we’re expecting to see an increase in dry powder formulations like Tailor’s Gold Dust, which is not only waterless but a highly active collagen-boosting blend of pure Vitamin C and CoQ10 – double win! In 2018 we saw glam makeup traded in for minimal makeup with searches for ‘no makeup makeup’ reach an all-time high. 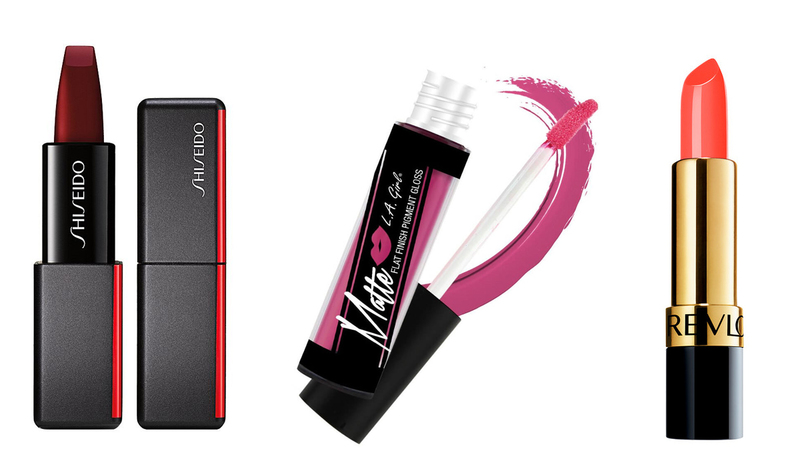 This year we’re compromising with a glam-meets-fresh look that pairs a barely there base with a bold, impactful lip. Pinterest searches just this year further confirm this trend, with 'standout lip colour' searches increasing by +467%. Gone are the days of 50 shades of beige and campaigns featuring exclusively Caucasian faces. 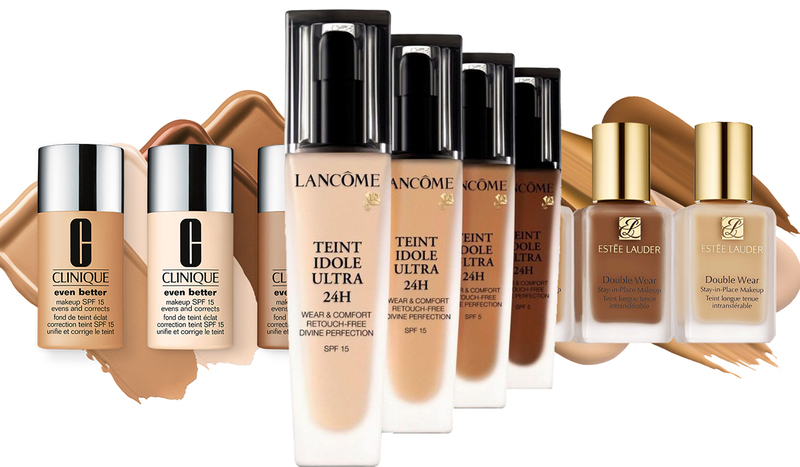 Albeit overdue, the makeup industry is exhibiting greater diversity in both photography and through extended shade ranges. #EsteeModel @anokyai goes flawlessly matte in seconds flat with NEW #DoubleWear Stay-in-Place Matte Powder Foundation.🌟 Whether you want a flawless matte finish that lasts all day or an instant touch-up to banish oil and shine, our NEW Double Wear Matte Powder #foundation will help you take control of your coverage. #DoubleWearOrNothing Anok’s shade is 8N1 Espresso — link in bio to find yours! Expect to see people of all races, genders, shapes and sizes in advertising, as well as more inclusive products that cater to everyone. With this, we’ll also be seeing a shift towards raw and untouched beauty, meaning less airbrushing and more realistic imagery. Last year we also saw a shift from vanity-driven beauty to seeing beauty through a holistic lens, which is only set to grow bigger this year. This beauty trend is guided by the principle that if we nourish our interior, our exterior will follow suit. 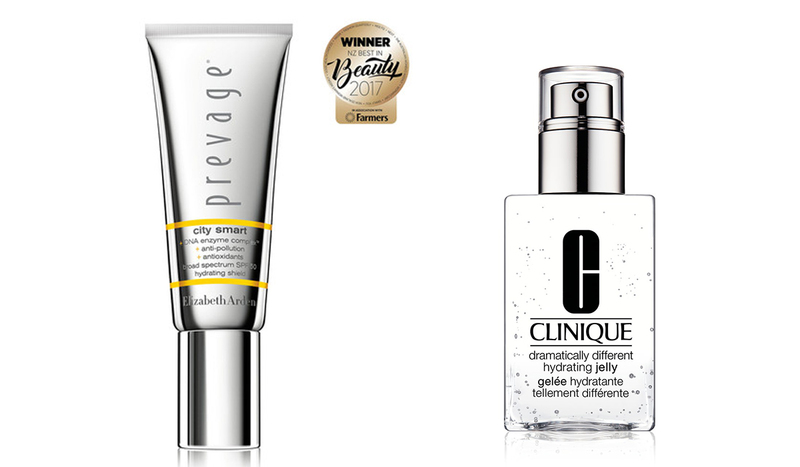 We’re definitely big advocates for a 360 degree approach to beauty. 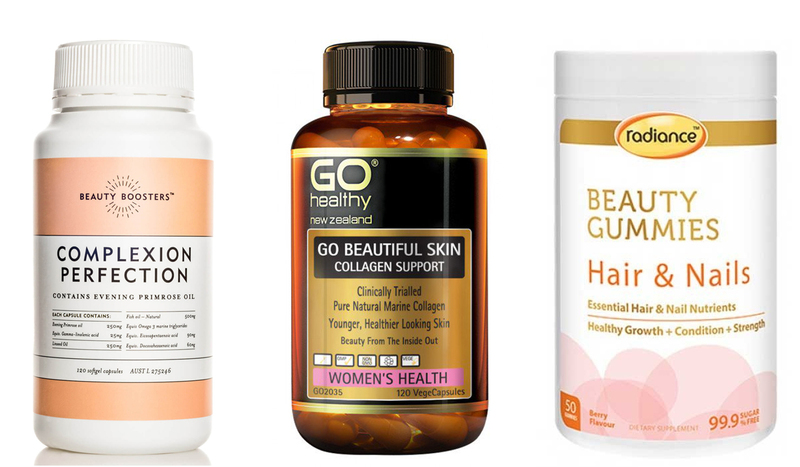 Keep an eye out for products that blur the lines between health and beauty such as beauty powders, edibles and tablets, which feature ingredients like marine collagen to support healthy hair, skin and nails. 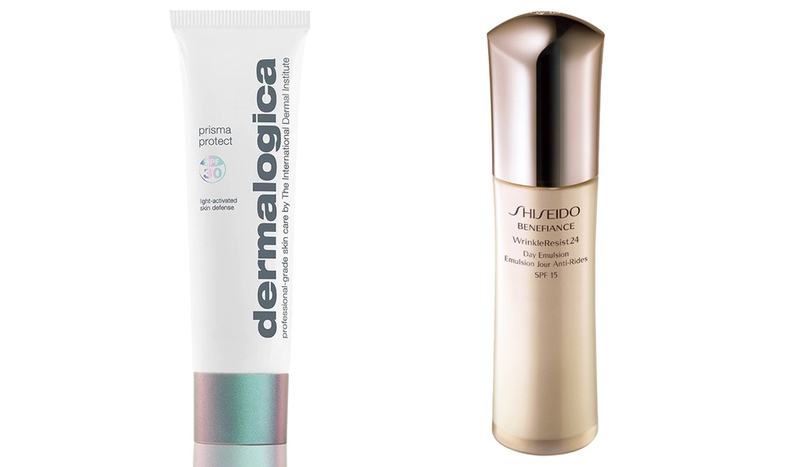 With the bare-faced trend predicted to carry right through this year, skincare brands are hopping on board developing jazzy formulations that give a lit-from-within glow – no makeup needed! For the busy gals out there (AKA all of us), this one is a game-changer. Multitasking skincare with makeup benefits will allow us to streamline our beauty routines on days where there simply isn’t enough time for more than a sweep of mascara. Dermalogica’s newly-launched Prisma Protect is a light-activated moisturiser that delivers the hydration and protection of a moisturiser while instantly boosting skin luminosity. If you’ve been lusting after plush lips but fillers aren’t your vibe, then this is the year for you.  For a far less invasive alternative (and affordable!) 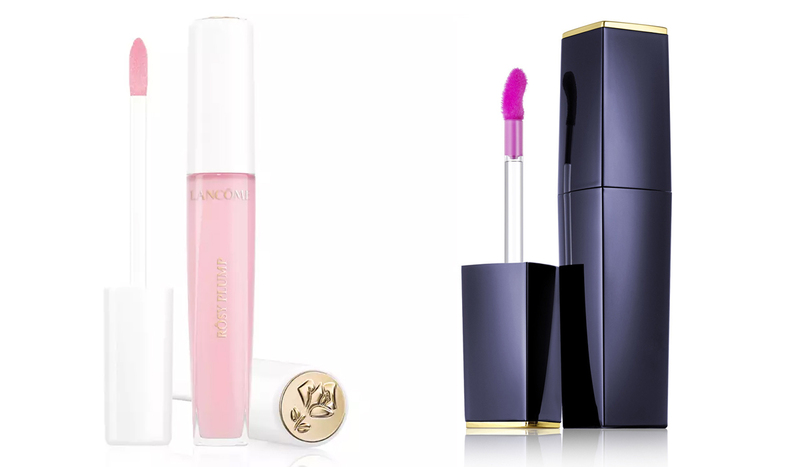 why not try a lip plumping gloss? And no, we don’t mean the ‘my-lips-are-on-fire’ versions of yesteryear. The next generation of lip plumping glosses are smarter than ever, promising a plump pout minus the pain. Given the high levels of precious actives that generally make up a serum, not to mention the hard-earned dollars invested, keeping serum ingredients stable is critical. Unfortunately, the elements are often against them – from sunlight to air exposure – any product in a jar is at risk of contamination. Luckily, high-tech skincare capsules and chambers that protect the ingredients from becoming unstable are on the rise. Capsules and ampoules also encase the perfect measured dose so they’re a great way to ensure you don’t go overboard and waste product! While on the steeper end, these serums come with the peace of mind that the ingredients will be just as active towards the end as they were at the start. With the new ‘skin first, makeup second’ attitude towards beauty, we’ll be looking for makeup that doesn’t undo all the hard work of our skincare regime and in fact enhances it (AKA makeup with skincare benefits). Products that serve more than one purpose will be more prevalent than ever. There are already a slew of brands ahead of the curve releasing innovative skincare-infused makeup formulas. Take Clinique’s Anti-Blemish Solutions Makeup, which is a foundation that conceals and treats blemishes through medicated ingredients. 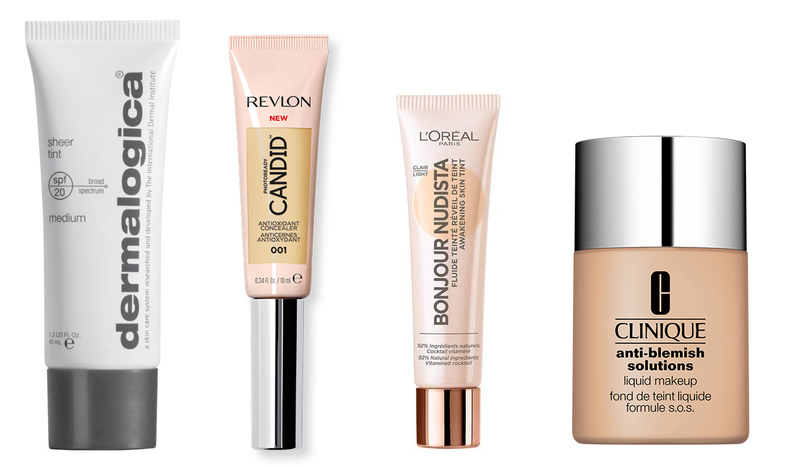 Or, L’Oreal Paris Bonjour Nudista Tint and Revlon’s Candid Antioxidant Concealer, which both contain anti-pollution protection to shelter the skin- the latter even has caffeine to treat under-eye puffiness! Increasingly, poor air quality has called for products that can shield our skin from the damaging effects. The skin is our largest organ and it’s highly susceptible to foreign substances like car fumes, cigarette smoke and factory emissions. Did you know pollution can have just as sinister impact on our skin as the sun when it comes to ageing? Thankfully, there are an army of products you can count on to defend you. 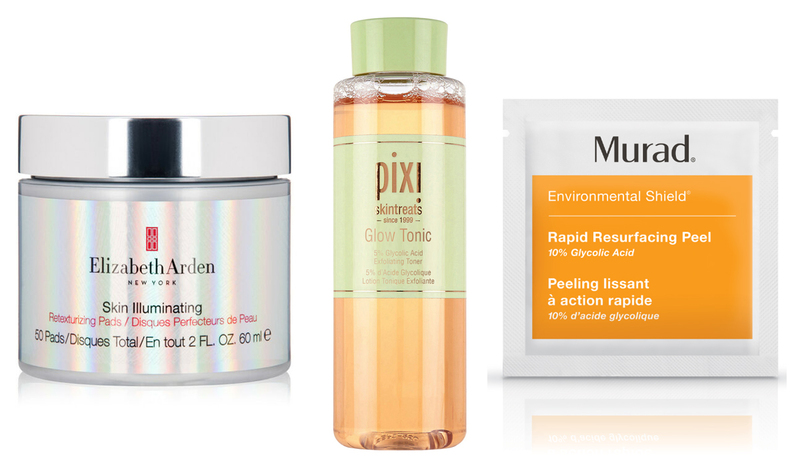 The words “chemical exfoliant” might sound scary, but you need not fear, even though they penetrate deeper they’re far gentler on the skin than the physical kind. The benefits of chemical exfoliants definitely outweigh the counterpart – think a silky soft, refined and radiant complexion. They can also help to reduce the appearance of wrinkles and unclog pores. 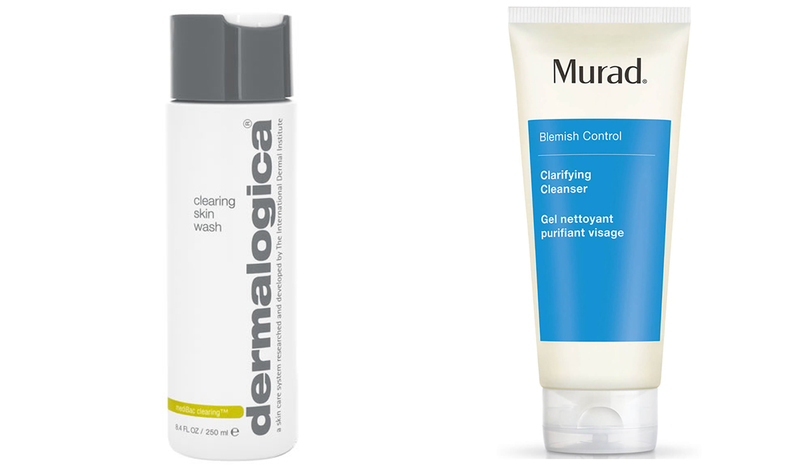 There are two types of chemical exfoliants: AHAs and BHAs – both have a different use. AHAs (such as lactic or glycolic acid) exfoliate the skin’s surface, making them ideal for dry or sun-damaged skin. Conversely, BHAs (such as salicylic acid) have anti-inflammatory and antibacterial properties, penetrating deeper down to combat breakouts, enlarged pores, or blackheads. All of the above products are available from Life Pharmacy. What big beauty trend of 2019 are you most excited to try?